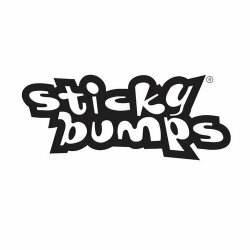 Clean your surfboard off using this wax remover from Sticky Bumps. It almost makes dewaxing fun. Better than getting waxed at the beauty parlor. 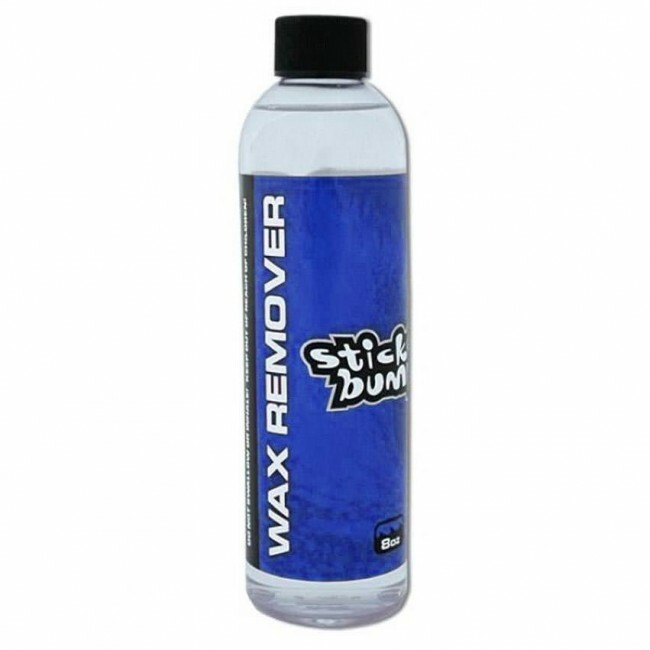 Surfboard wax removal made easy and painless. Less work and more surf. Smells like citrus furniture polish. Removes wax after storing a board in a dirty board bag or sandwiched with other boards. Great for cleaning rails and bottom.